Washington, DC (June 16, 2015) — Washington SmartCEO Magazine recognized the 2015 CPA & ESQ Award winners at a lunch reception on June 15 at the Bethesda Marriott. Washington accountants and attorneys were recognized for their leadership, accomplishment, innovation and success. SmartCEO named ESQ category winners who have demonstrated outstanding achievements in their role, made significant impact in their industry and have gone above and beyond supporting their local community. FH+H partner Jennifer S. Huber was awarded ESQ Industry Practice Attorney of the Year for International Trade and Transactions. FH+H partner Jack L. White was awarded ESQ Industry Practice Attorney of the Year for Employment Law. 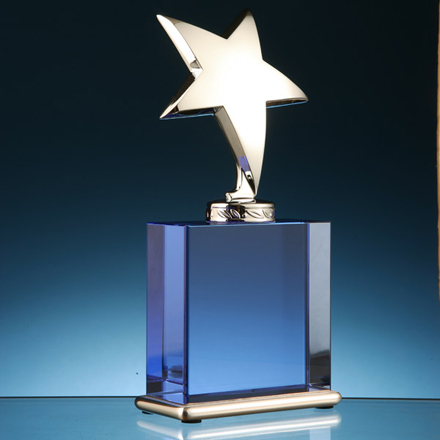 About the Awards - The CPA & ESQ Awards program honors the region’s most enterprising accountants and attorneys for their leadership, accomplishment, innovation and success. An independent committee of local business leaders chooses the CPA & ESQ finalists based on the quality of nominations submitted. SmartCEO shares their inspiring stories in the May/June issue of SmartCEO magazine and celebrates their success at an awards reception in June. ￩ Previous: Capitol Post is Now Accepting Applications for The [email protected]!